Product prices and availability are accurate as of 2019-04-22 00:59:28 EDT and are subject to change. Any price and availability information displayed on http://www.amazon.com/ at the time of purchase will apply to the purchase of this product. 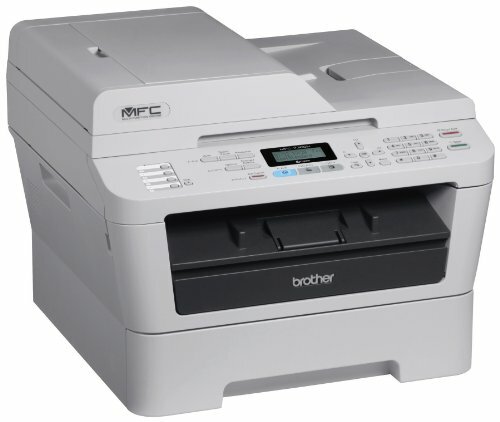 The MFC-7360N is a compact and affordable laser all-in-one ideal for small offices or home offices. 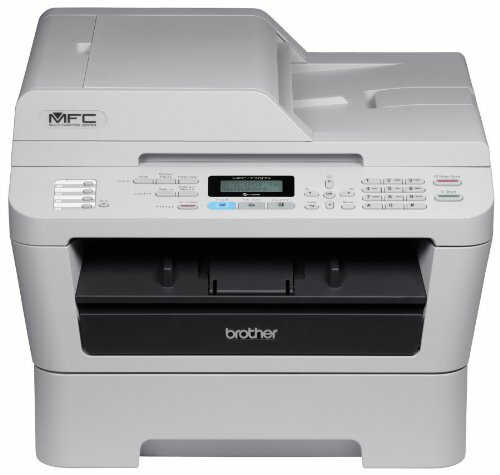 It produces fast, high-quality monochrome laser printing and copying at up to 24ppm, as well as color scanning and faxing into one space-saving design. It also offers a built-in Ethernet interface for sharing with others on your network.The MFC-7360N provides flexible paper handling via an adjustable, 250-sheet capacity tray and a manual by-pass slot for printing thicker media. 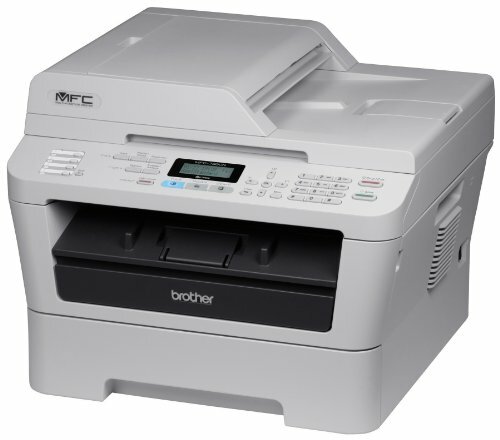 A 35-page capacity automatic document feeder allows you to copy, scan or fax multi-page documents quickly and easily. Additionally, it offers a high-yield 2,600-page replacement toner cartridge to help lower operating costs.what's in the box : Starter Toner Cartridge (yields approx. 700 pages), DR420 Drum Unit (yields approx. 12,000 pages), Quick Setup Guide and Basic User's Guide, AC Power Cord, Telephone Line Cord and Installation CD-ROM.